Got Old Crayons? 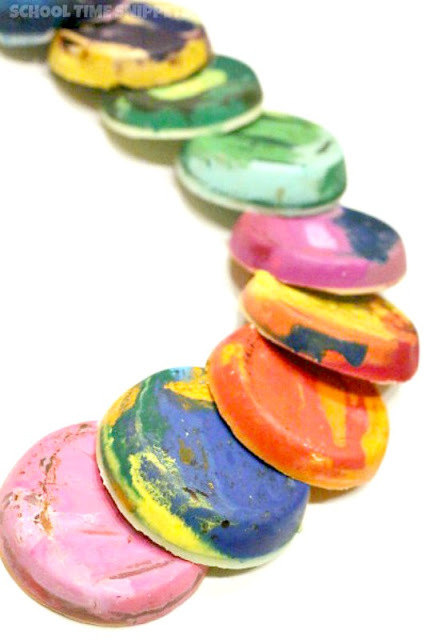 Try this Melting Crayons Activity! 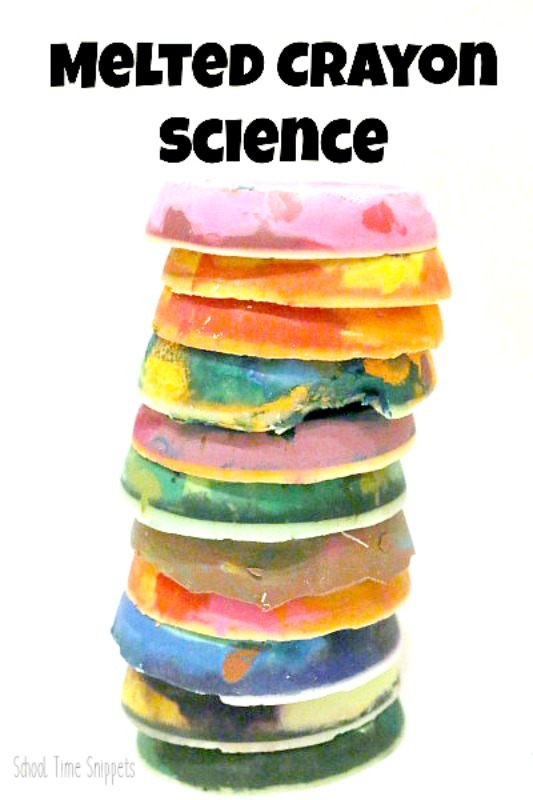 Try this melting crayons science activity to make new ones, all while exploring the phases of matter! 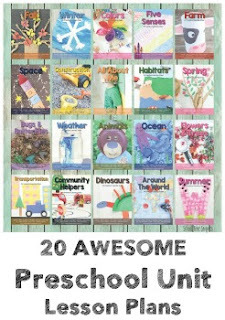 My kiddos loved this! A fun way to explore the phases of matter such as liquids and solids is to melt crayons. All of my kiddos loved our Melted Crayon Science Experiment. And bonus that we were able to make new crayons from our stash of old, broken ones! This science experiment helped my 3rd grader gain understanding with the phases of matter and how temperature can change an object from a liquid to solid and/or solid to liquid. As much as this project makes for a great way to see the phases of matter in action, it's a great activity to do just because, too! If you are looking for a fun activity to do during break or are stuck inside because of the weather, try melting crayons!! Your kids will love it! While the oven is preheating, gather willing participants and take any remaining wrapper of your crayons. This part is quite tedious, and we found the cheaper crayons were easier to peel. 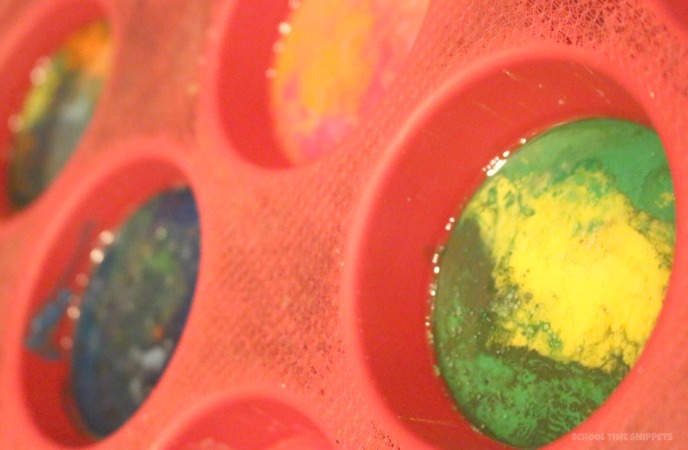 Place the wrapper-free broken wax crayons in a muffin cup. As you peel the crayons, talk about what phase of matter the crayon is in-- is it a liquid, solid, or gas. How do you know? What is the difference between the each phase? Talk about what is going to happen when you stick the muffin tin into the oven. Continue peeling and filling up your muffin tin. Have fun mixing up the colors or separate them by color family. 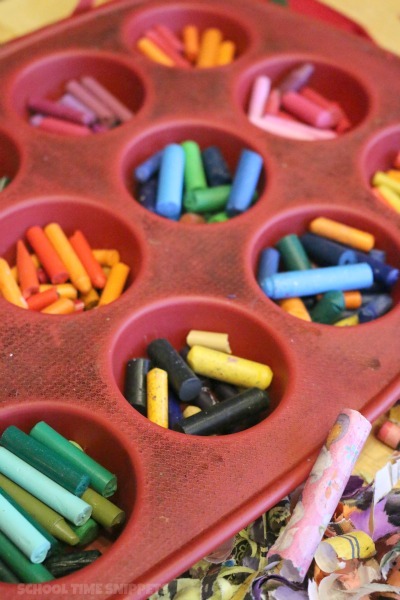 Once the oven has reach desired temperature and/or your fingers ache from peeling all those crayon wrappers, place the muffin tin full of broken crayons and place it into the oven. When the crayons have melted, grab some oven mitts and pull them out of the oven. Talk about how they are no longer solid! The heat changed them to a liquid! Let them cool in the muffin tin for a while. When you check back, notice that they are no longer a liquid, but a solid!! Grab some paper and have fun coloring with your new crayons! 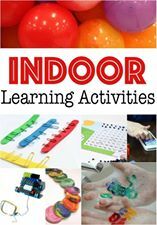 And take some time to brainstorm some other objects that change from a liquid, solid, or gas to another form of matter! Is it a Liquid? or Solid?